Whether it's solving the morning crossword puzzle, working out whodunit in a best-selling thriller, or participating in the library's mystery book club, everyone loves a mystery! In Hosting a Library Mystery, Elizabeth Karle capitalizes on our delight of the genre through this unique, interactive programming guide. Karle's innovative and interactive ideas will coax children on a quest to learn about pirates, college students to uncover the research tools needed for class, or new patrons to discover the riches of the library's collection. With a one-of-a-kind book filled with creative ways to bring the community into the library and give them an incentive to stay, the only mystery will be why Hosting a Library Mystery wasn't in your collection sooner! Elizabeth M. Karle received a B.A. in business administration and finance from the University of Notre Dame, a paralegal certificate from Roosevelt University, and an M.A. in library and information science from Dominican University. She is currently the collection management supervisor for the Cushwa-Leighton Library at Saint Mary's College in Notre Dame, Indiana. 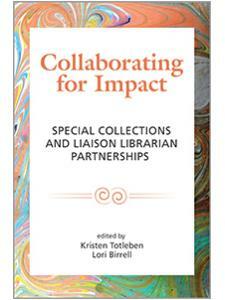 "A valuable resource to any event-planning or service-based librarian." "A great tool for librarians looking to explore the idea of library mystery programs as well as professionals who have been hosting them for years." 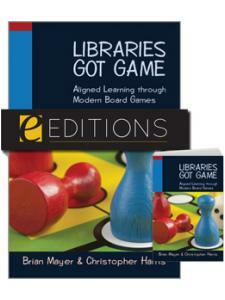 "There are many things to inspire enthusiasm for the library, such as a good mystery. Hosting a Library Mystery: A Programming Guide is a guide to arranging a library mystery - a puzzle to inspire patrons to use the libraries resources to their fullest. Such events can generate much publicity and yield many other benefits for libraries as well as do much to educate patrons and teach them how to use a library properly. Hosting a Library Mystery is a fine read for libraries who are looking for good ways to bring attention to the library and promote knowledge. ."
"The fun sample scripts are adaptable for individual libraries. This complete and enthusiastic guide is recommended for any academic, school, or public library interested in library mystery programming." 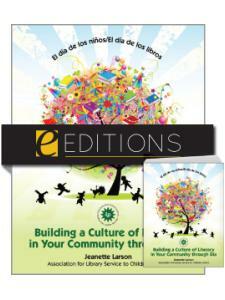 "Karle's enthusiasm for this type of programming is clearly evident throughout the book." "Our library is scheduled to host our first library mystery in August as part of new student orientation ... 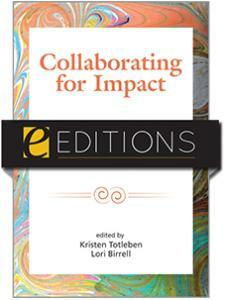 I am using Elizabeth Karle's wonderful book as a resource which has been immensely helpful." 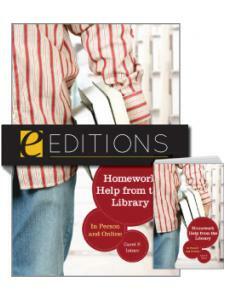 "It is a handy reference for library staff involved in publicity and outreach as well as those looking to create entertaining active learning events for teaching library skills or introducing special collections or new services. Used as an ideas starter, the range of possibilities is limited only by imagination."